Hurricanes are intensifying more strongly and quickly now than they used to 30 years ago, according to a study published recently in Geophysical Research Letters. While previous studies had examined the frequency of rapid intensification (RI), this study is touted to be the first one to explore changes in RI magnitude over the 30‐year satellite period: 1986–2015. Rapid intensification occurs when the maximum wind speed in a hurricane goes up by at least 25 knots (28.8 miles) within a 24-hour period. Besides hurricane track and intensity data for the period of 1986–2015, the researchers from the US Department of Energy's Pacific Northwest National Laboratory and the National Oceanic and Atmospheric Administration studied sea surface temperature (SST) trends, atmospheric temperature and relative humidity to analyse the changes in RI magnitude. 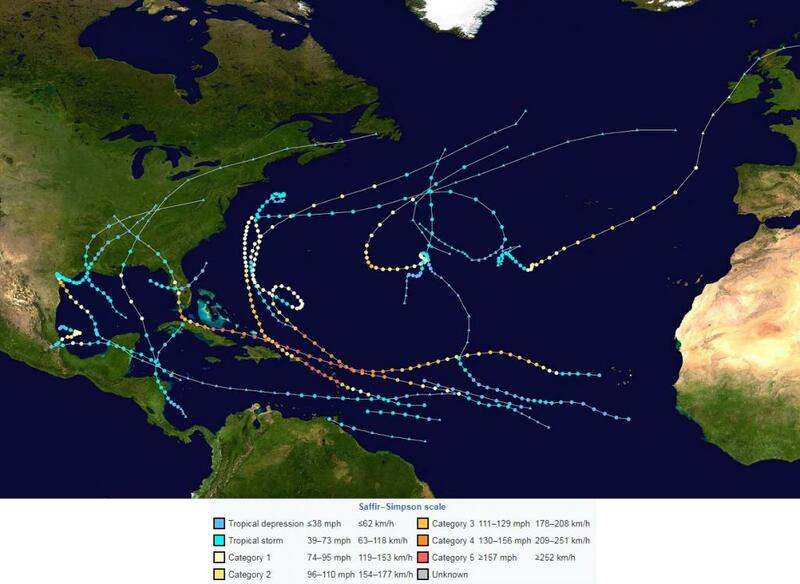 According to them, the main trigger for hurricanes is the rising temperature of waters in the Atlantic. During 1986–2015, the strongest warming was recorded in three regions: east of the Caribbean Sea, near the African coast and the Canadian coast. The area‐averaged trends in the CETA (Caribbean Sea region) and WTA (Gulf of Mexico) are 0.25°C and 0.22°C per decade, respectively. According to the study, warming of the upper ocean, coinciding with the positive phase of Atlantic Multidecadal Oscillation, has “predominantly favoured RI magnitude increases in the central and eastern tropical Atlantic”. The mean RI magnitude in the in the Caribbean Sea region during the first 15‐year period (1986–2000) was 32.5 miles per 24 hours. During the second 15‐year period (2001–2015), it was 35.9 miles per 24 hours. The study also found that the Atlantic Multidecadal Oscillation (AMO) is pivotal for increasing intensification of hurricanes. The AMO governs how the temperature of the waters in the North Atlantic oscillates between warmer and cooler, with each period lasting a decade or more. This oscillation determines heat content of the oceans, an important factor fuelling hurricanes. Since the late 1990s, the AMO has generally been positive, causing warmer waters. The results of the study come on the heels of a hyperactive 2017 Atlantic hurricane season, which was the costliest disaster in the US. Out of the 17 named tropical storms formed, 10 developed into hurricanes and four of them reached Category 4 or 5 status (Harvey, Irma, Jose, and Maria). 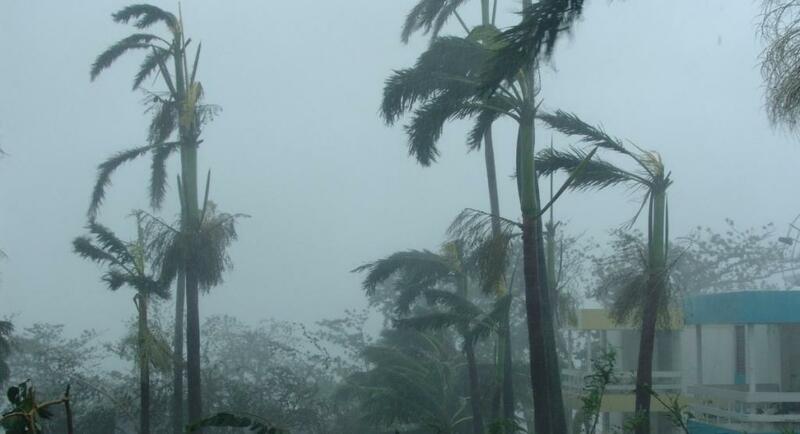 The findings of the latest study will have substantial implications for the eastern Caribbean Islands, some of which were devastated during the 2017 hurricane season.